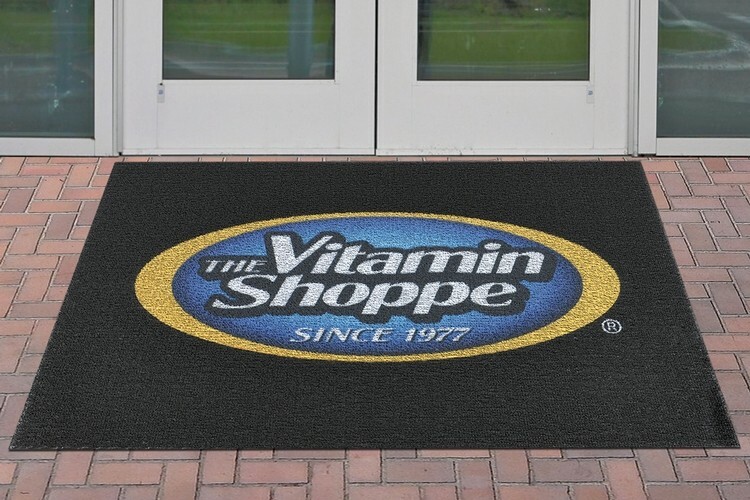 The Direct Printed Front Runner is a vinyl coated looped entrance mat engineered to retain dirt and debris without absorbing it. It features beautiful 4 C/P digitally printed graphics for enhanced branding. Overall mat thickness is 3/8". Made in USA. *For better printing results please use imprint colors that contrast with your selected mat color.